Ryan received his Bachelor’s degree from Duke University in 2006 and his law degree from the University of Tennessee College of Law in 2014. While in law school, Ryan served as an Executive Board Member and Acquisitions Editor for the Tennessee Law Review. In addition, Ryan interned with both the Office of the Federal Public Defender for the Middle District of Tennessee and the Tennessee Attorney General’s Office. 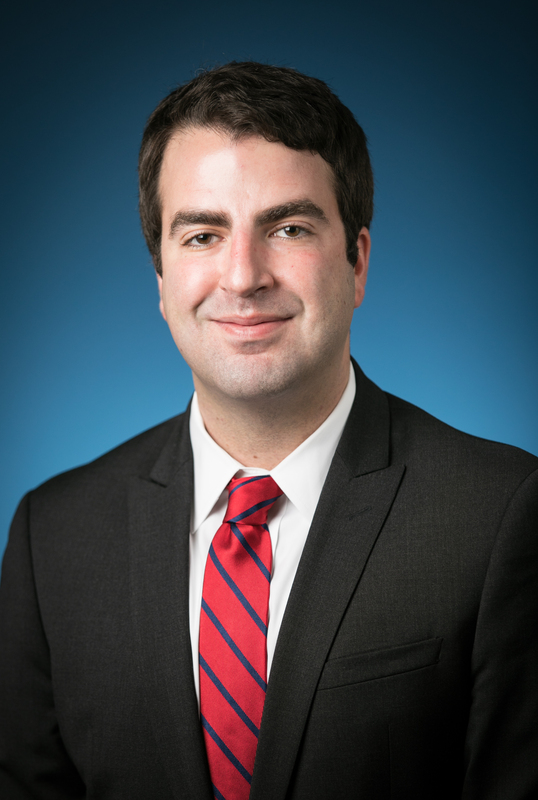 Prior to entering private practice, Ryan served as a law clerk for the Tennessee Supreme Court in the chambers of Chief Justice Sharon Lee and the Tennessee Court of Appeals in the chambers of Judge Charles D. Susano, Jr. Ryan concentrates his practice on defending workers’ compensations cases and other related labor and employment matters.